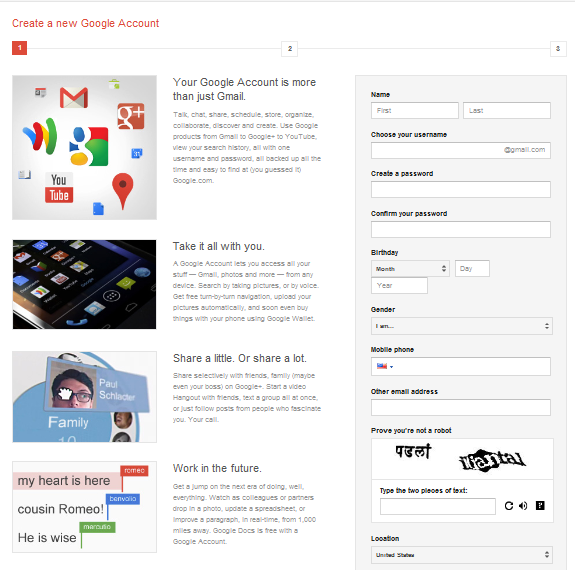 New Google Accounts Generate Both Gmail and Google+ Accounts: Signing up for a Gmail account now automatically creates a Google+ account. This could impact how users use and network on other Google platforms such as YouTube and Google Docs. 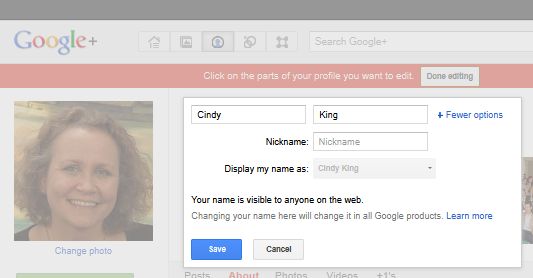 New Gmail accounts also generate Google+ accounts. Say Hello to the New Vimeo: Vimeo gets a new design and puts a greater focus on your videos, which makes Vimeo easier, faster and more fun to use. 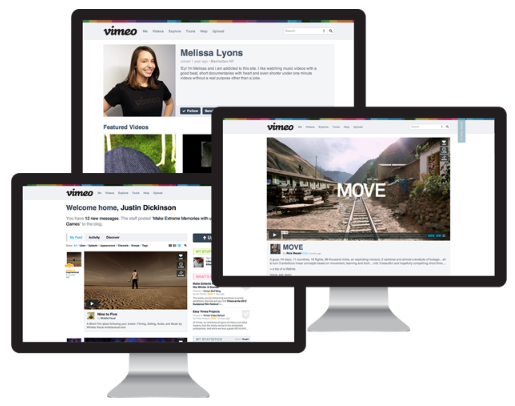 Vimeo has bigger videos and gives you more ways to discover things you like. 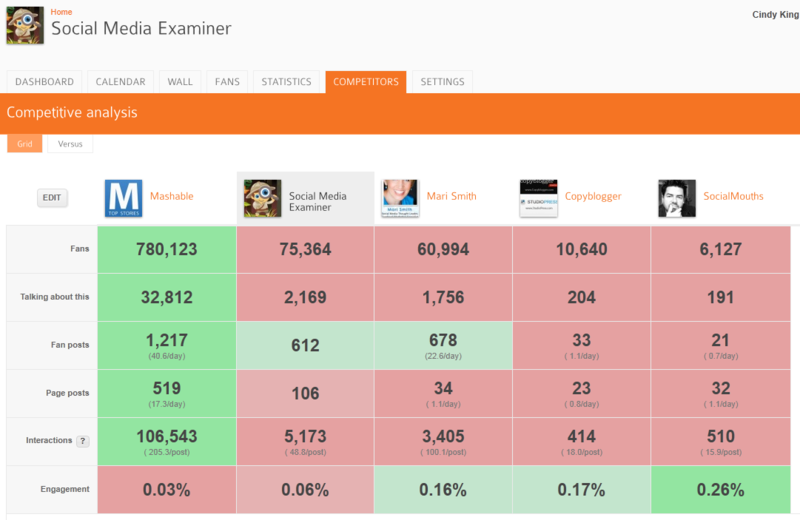 AgoraPulse's competitive analysis of Social Media Examiner's Facebook Page. How to Get More Clicks on Twitter: Check out Dan Zarrella’s latest findings to improve your Twitter marketing results. Use these insights to get more clicks on Twitter. Join 25 experts, including including John Jantsch (author, Duct Tape Marketing), Anita Campbell (founder, Small Business Trends), Michael Stelzner (founder, Social Media Examiner and author, Launch), Mari Smith (co-author, Facebook Marketing), Jesse Stay (author, Google+ for Dummies), Hollis Thomases (author, Twitter Marketing), David Siteman Garland (founder, “The Rise to the Top” and author, Faster, Smarter, Cheaper), Joe Pulizzi (founder, Content Marketing Institute and co-author, Get Content, Get Customers), Brian Clark (founder, Copyblogger Media), Lee Odden (founder, TopRank Online Marketing), Ramon Ray (founder, Small Biz Technology and author, Technology Solutions for Growing Businesses) and Lewis Howes (co-author, LinkedWorking)—just to mention a few (scroll down to see full list)!